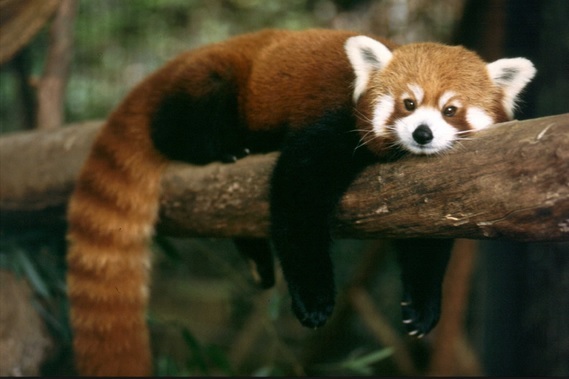 This particular Red Panda is very sloth like. We aim to please here at Portdaddia headquarters. In an effort to retain my core readership, I'm dedicating this blog post to Red Pandas. Let those crazy little fuzz buckets reign supreme!